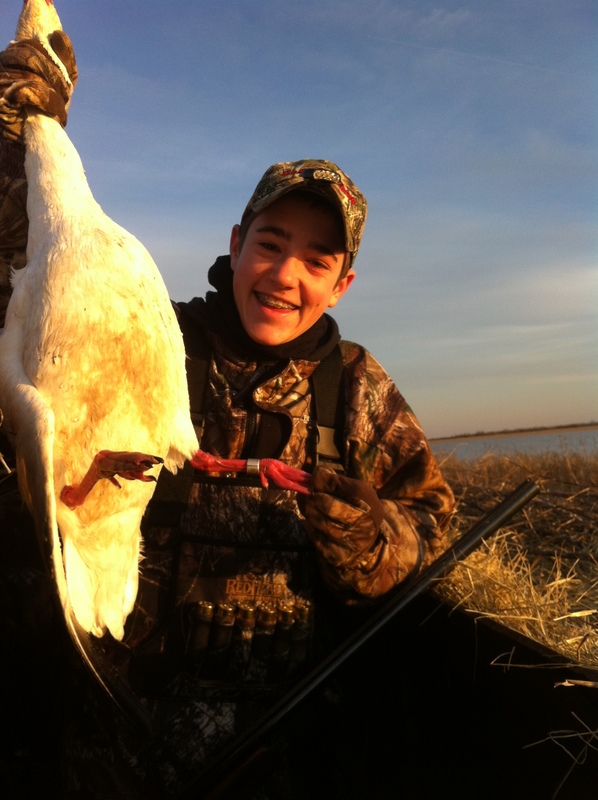 Experience a true southern tradition, Arkansas Duck Hunting! Duck hunting in Arkansas is world renowned and has been featured on numerous outdoor shows for many years and there is a reason! 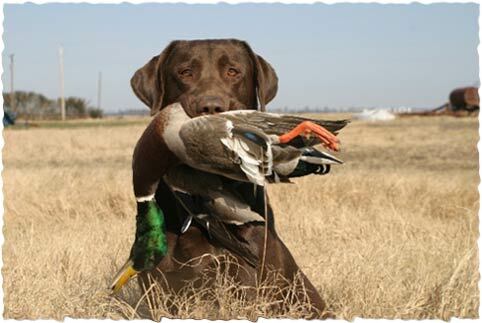 Duck hunting in Arkansas is the finest in North America. Big Creek Waterfowl Club is on a major flyway smack in the middle of the "world renowned Mississippi flyway", the largest migration route in the world. Witness first hand the many and varying species of ducks that move through the Mississippi flyway. While any southerner might try and tell you "it ain't a duck unless it is a Mallard", you will witness first hand the many species that the Mississippi flyway has to offer, from Blue Wing Teal in September, to Green Wing teal, Gadwall, Pintail, Canvasback, Red Head, Shoveler, Ring Neck, Widgeon, and yes, the Mallard, throughout the season from mid November through late January.